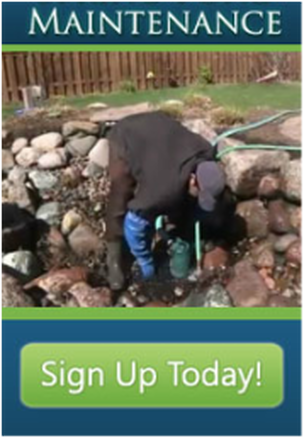 If you are looking for help with your Chicagoland area pond, water feature maintenance or repair, you're in the right spot. 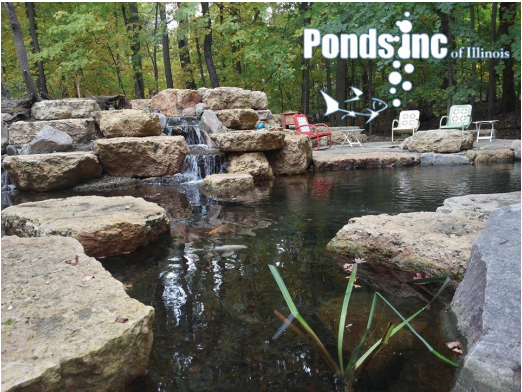 Ponds Inc. of Illinois has the experience needed to help you with any maintenance or services needed to keep your water feature running and looking its best all season. Are you searching for a Pond Contractor in the Kane County, Illinois area with a true passion and talent for the water garden industry? Finding a company that also has award-winning talent for their artistry, installations and the businesses they run is a rare animal! Having access to one of Chicagoland's best pond companies should peak the interest of any detail oriented person looking for a contractor/artist with "above average talent" in the water garden industry. And for the pond owner who has thrown their hands up in frustration, don't worry, we have you covered. So Who Are We... You Ask ? 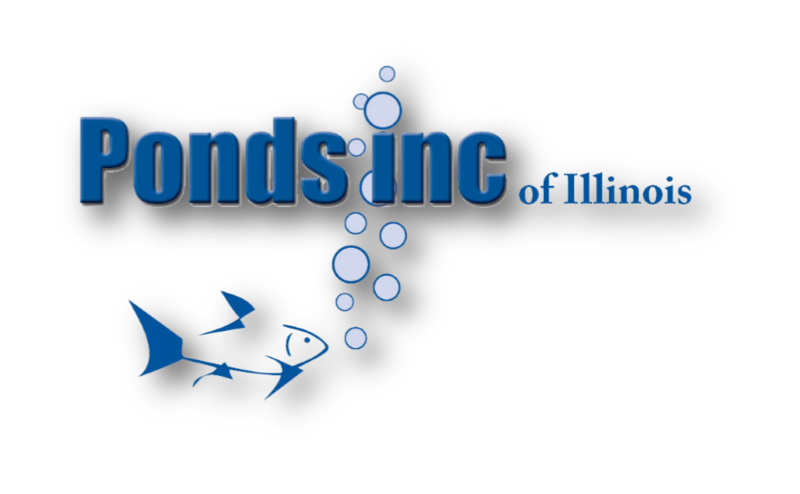 Located in Kane County (Gilberts, St Charles, Geneva) Illinois, Ponds Inc.of Illinois is a Chicagoland pond contractor that is based on the belief that we are NOT like the "WE DO IT ALL" landscape companies. We are focused 100% on water gardening and our customers' needs are of the utmost importance. 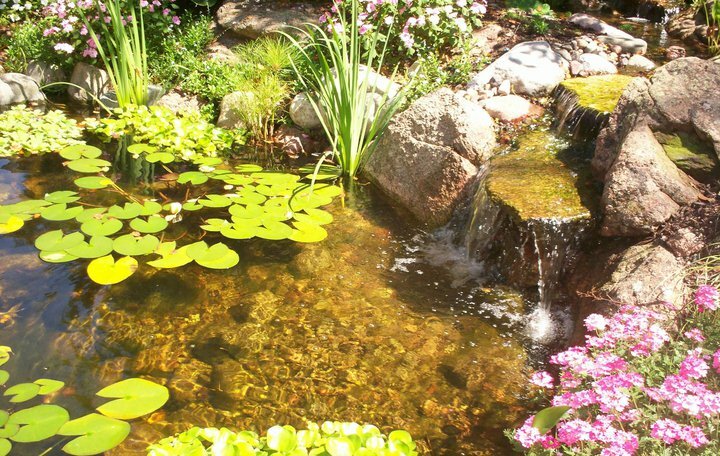 Our team at Ponds Inc. of Illinois specializes in pond maintenance & Water Garden Installations & Service and is committed to meeting those needs. As a result, a high percentage of our business is from repeat customers and referrals. Jason Lenox, owner/operator, has been affiliated with Aquascape Inc. for over 21 years and has maintained being a Master Certified Aquascape Contractor (CAC). With over 20+ years of experience in design and installation, Jason has been one of Chicagoland's leading Aquascape installers serving many communities such as St. Charles and Geneva in Kane County, Illinois since 1993.